Mobile and desktop inventory from Google DoubleClick is now available for Display campaigns. 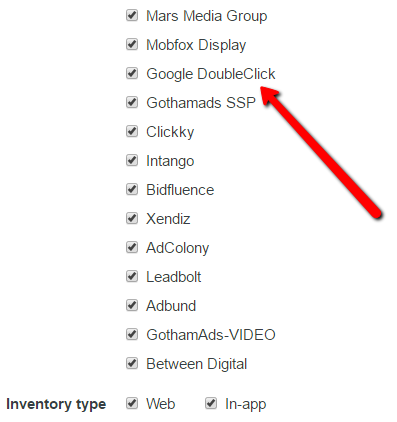 Select Run on all sources to see the list of all available SSPs including Google DoubleClick. 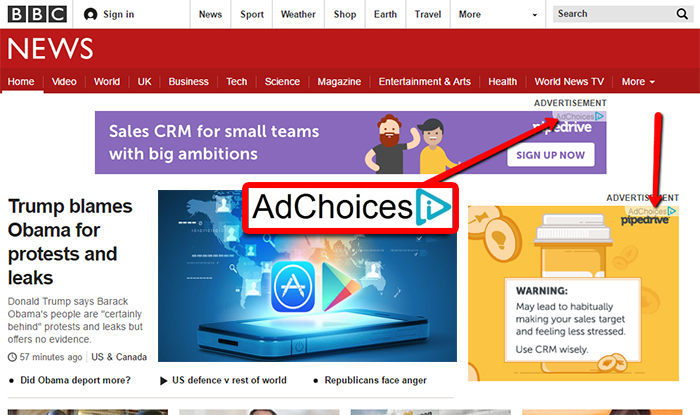 Now you can target specific websites that have Ads by Google or AdChoices. NOTE: Make sure to add same size creatives with the websites you target.